It's all very well learning the techniques involved, but the first time you go into or out of a truly short strip, you'll be rightly concerned! 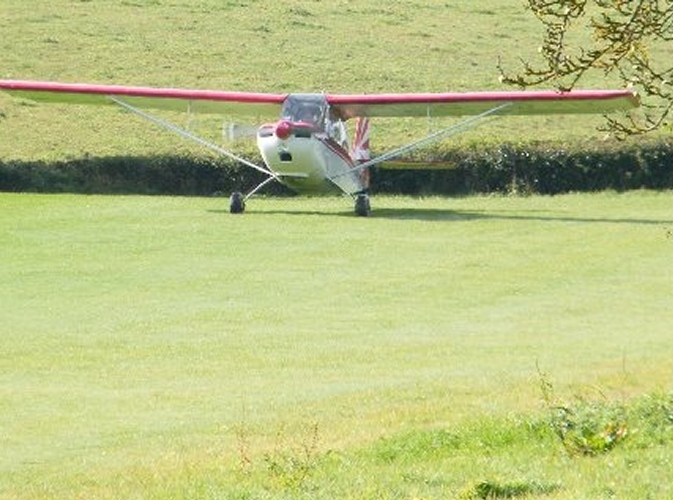 We make use of local farm strips and other airfields that have awkward approaches to give you a real-life taster of what it's like while you learn the art. We have a variety of aircraft we can make use of for this course, and we try to match your experience with the aircraft concerned. Yes, we can even use your good old trusty training cessna or robin to do this if you like. It makes sense for you to come to us to do this course, since we have arrangements with several local farm strips, or airfields with awkward approaches that will be used. You can use your own or syndicate aircraft, which in some ways, is better since you'll become really familiar with it as part of the course! We obviously need to check the performance of your aircraft fits the strips we will be using!